The official James Bond Twitter account announced today that due to creative differences Danny Boyle (Slumdog Millionaire, 28 Days Later) has decided to no longer direct Bond 25. The news came from EON Productions’ Michael G. Wilson, Barbara Broccoli, and star Daniel Craig. The announcement comes a few months after the filmmaker had confirmed his involvement with the latest installment in the popular franchise. 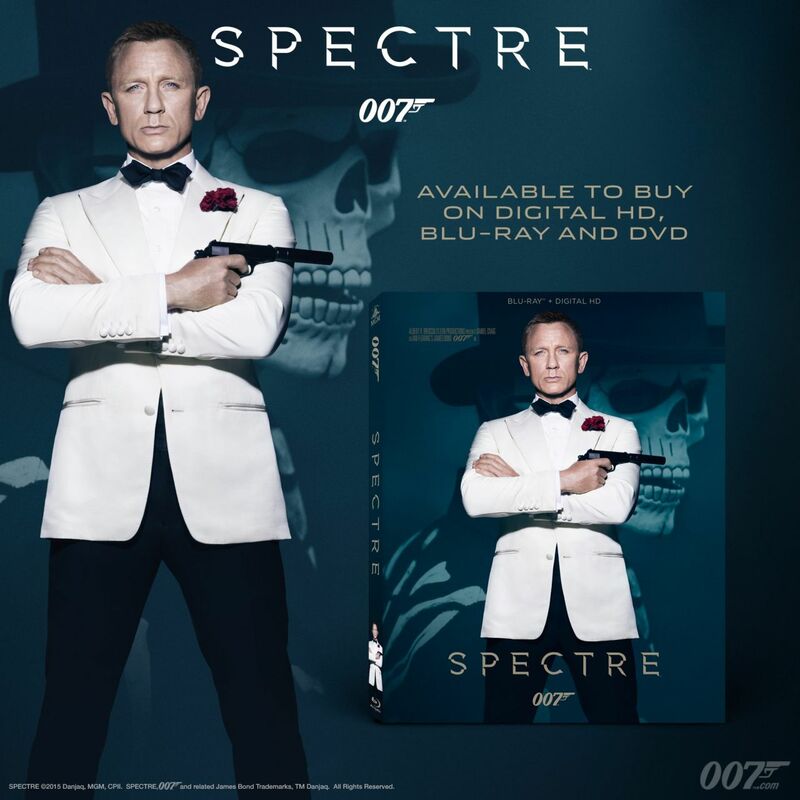 EON Productions and Metro Goldwyn Mayer Studios (MGM) recently reached an agreement with Universal Pictures to partner on the worldwide release of the 25th James Bond film. Daniel Craig will return as 007, the legendary British secret agent, but there is no word yet on who will now direct from an original screenplay by Academy Award nominee John Hodge (Trainspotting). 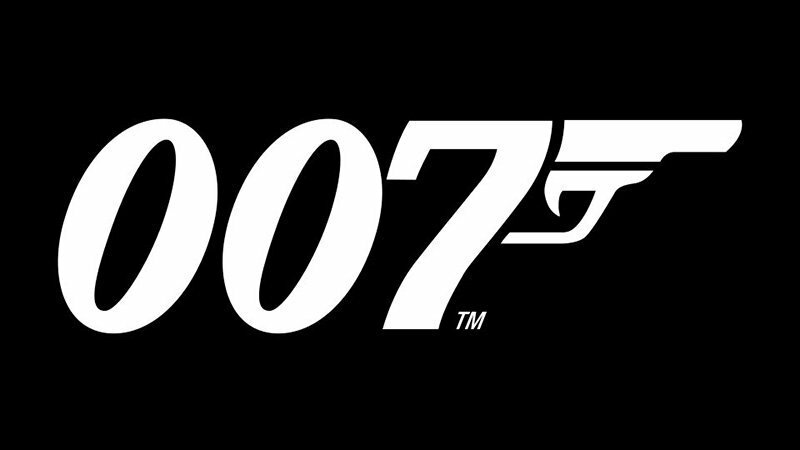 Production on Bond 25 was set to begin at the end of the year on December 3. MGM was set to release the film theatrically in the U.S. on November 8, 2019 through its new joint venture for domestic theatrical distribution with Annapurna Pictures, with Universal initially set to release internationally commencing with a traditional earlier release in the U.K. on October 25, 2019. With Boyle leaving the project, who do you think would be the next best director to take over Bond 25? Share your thoughts in the comments!